BC Classic Hash Plant from the 1990's has a classic hash and sweet taste with a heavy narcotic body stone. Fills you up with Euforia and a body with fully relaxed muscles. Tags: BC Classic Hash, BC Classic Hash Plant, BC Hash Plant, Hash Plant. BC Seeds Classic Hash Plant is a rare gem in the cannabis collective. We’ve preserved her genetics in the seed vault since the 1990’s and brought her back to life just for you. Untouched since approximately 1993 and still just as awesome. She’ll bring back some memories for sure. 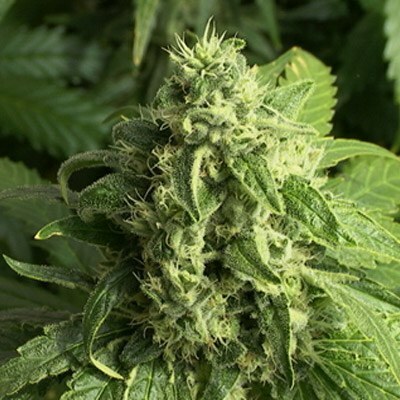 BC Seeds classic genetics are great for making hashish. You travel back in time to when you were smoking great hash that’s not so killer as the shatter people are smoking today. Shatter is even more concentrated and has fewer cannabinoids. I personally prefer the old school manufacturing process shaking primitive screens and pressing bricks with ancient equiptment. Going back to simple times and cleaner highs.